Play like a legend. 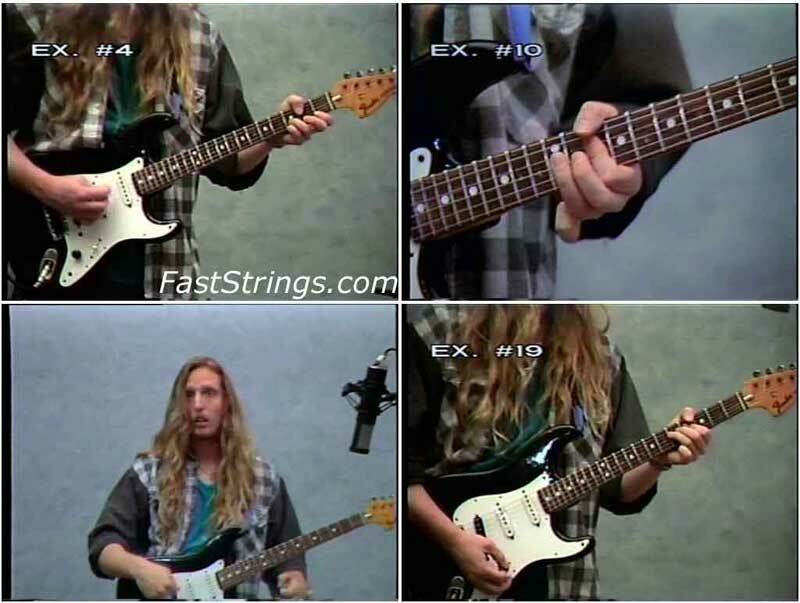 This instructional video teaches you 56 licks and riffs of your favorite classic rock legends with extreme close-ups played at normal and slow speeds. Features include onscreen guitar tablature, rhythm track, right-hand fingerpicking tips, vintage tone tips, left-hand close-ups, and more. Hosted by Curt Mitchell, a respected guitarist’s guitarist. Besides an acclaimed playing, recording, composing and touring career with Razormaid and Bangalore Choir among others, Curt has been dedicated to guiding new guitarists with over 50 MVP videos & DVDs. These programs have garnered many “best new guitar instructional product” awards and are certain to help you play guitar in the style of your favorite artists, and discover your own music. Each title covers amp and effects settings, picking techniques, plus full band and rhythm tracks for practice.